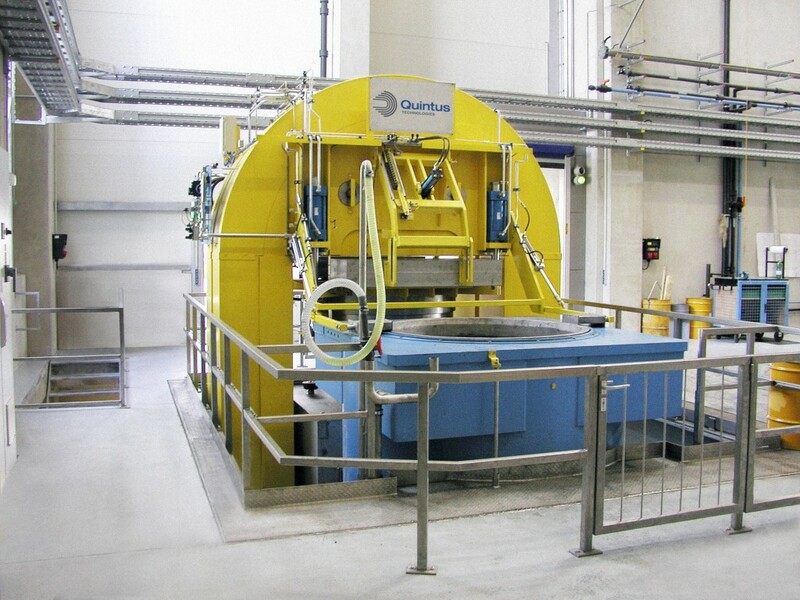 Quintus offers a full line of standard models of Flexform™ Presses with rectangular trays dimensions up to 1.8 x 3.6 m (71 x 142 in) and pressures from 800 bar (11,600 psi) to 1,400 bar (20,000 psi). The cycle time is normally one to three minutes, depending on press size, formed parts and selected pressure. 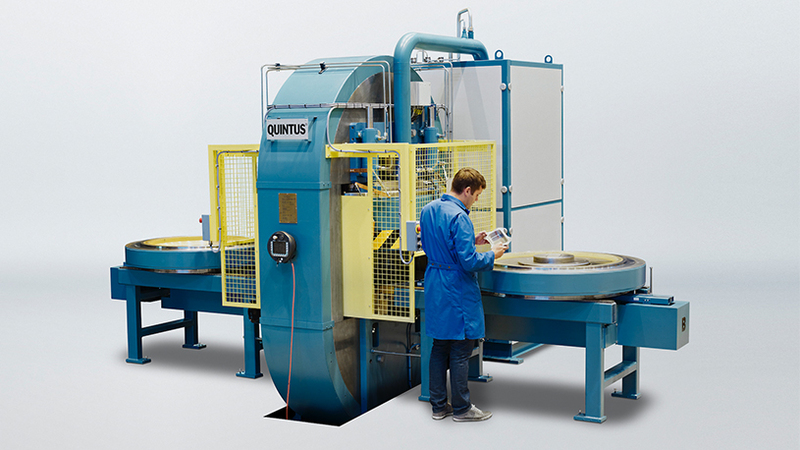 QFL presses are compact units with circular trays, designed for faster forming of smaller parts. 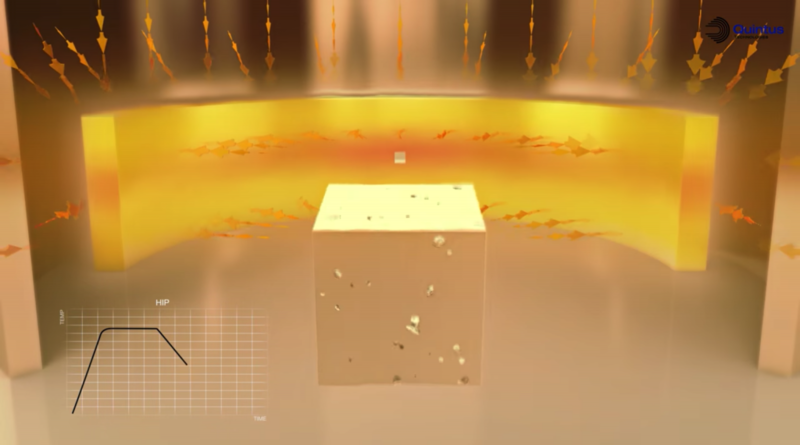 Cycles average about one minute, with maximum pressure of 800 bar (11,600 psi). These presses are commonly used for off-loading and back-up for larger rectangular tray presses and for rapid forming of smaller parts. Quintus offers a line of standard deep-draw press models with forming area/diameter ranging from 560 mm / 22 inch to 1100 mm / 43.3 inch. Pressure ranges from 800 bar / 11,600 psi to 1,200 bar / 17,400 psi. The cycle time is depending on the tool size and the pressure level required, but normally range from some 30 seconds to two minutes. The Flexcell™ concept minimizes the time for tooling changes and takes the time for new tool set-ups from hours to seconds. 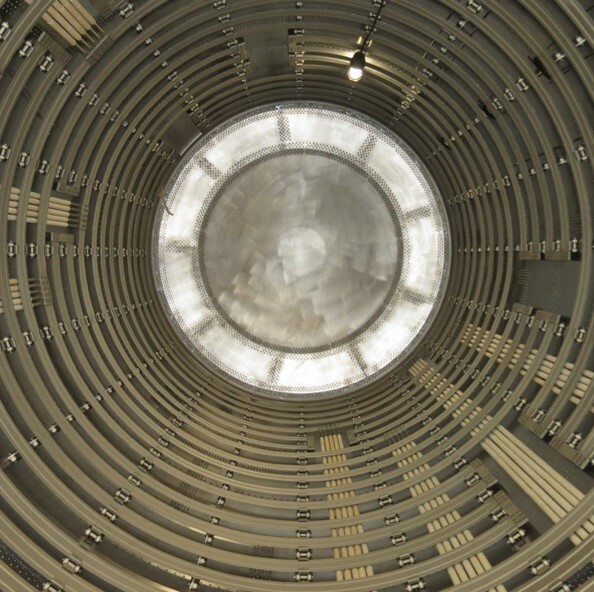 The concept substantially increases productivity, allowing fabrication of small production batches, when a wide variety of part shapes are required. The Flexcell™ concept also makes the handling of heavy tools easier, while taking away the manual feeding of parts, making this process safer and more efficient.